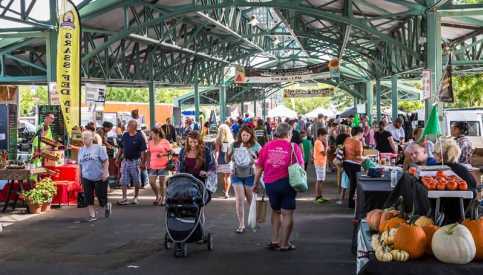 More than 70 vendors gather on Wednesdays and Saturdays for the Downtown Overland Park Farmers Market with freshly grown and made products that include produce, wine, jams and jellies, breads, pastas and more. 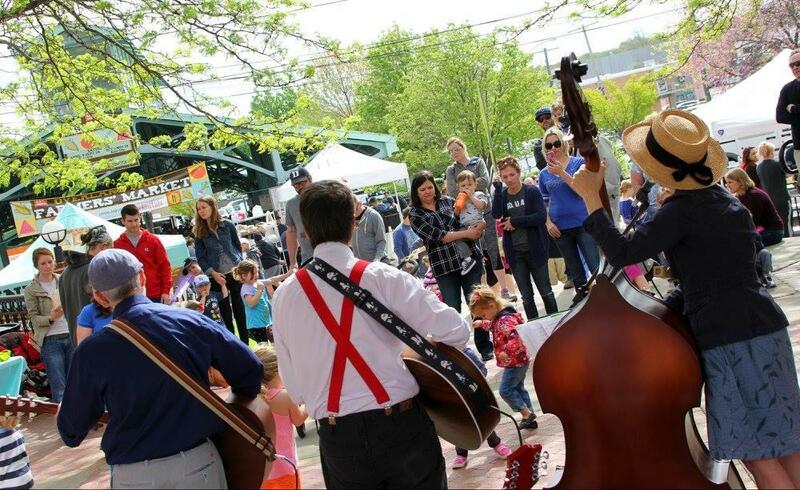 Live music can be found at the market pavilion - the perfect spot to sit and sample your finds. 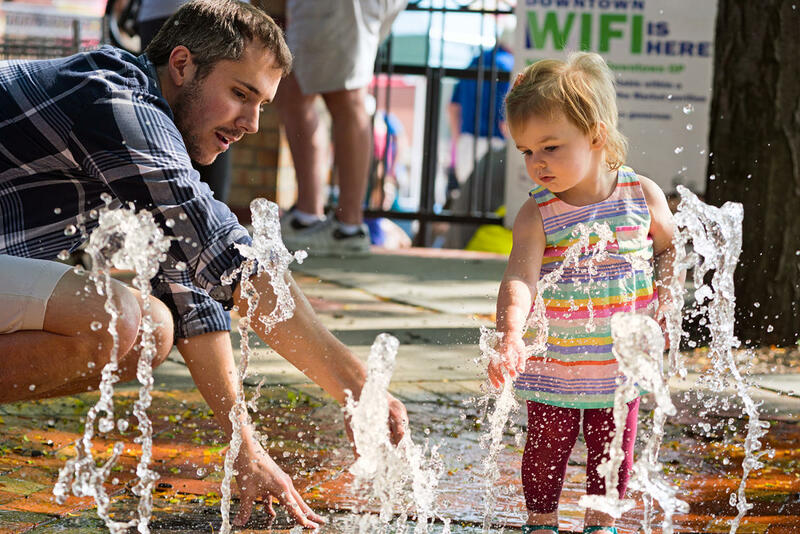 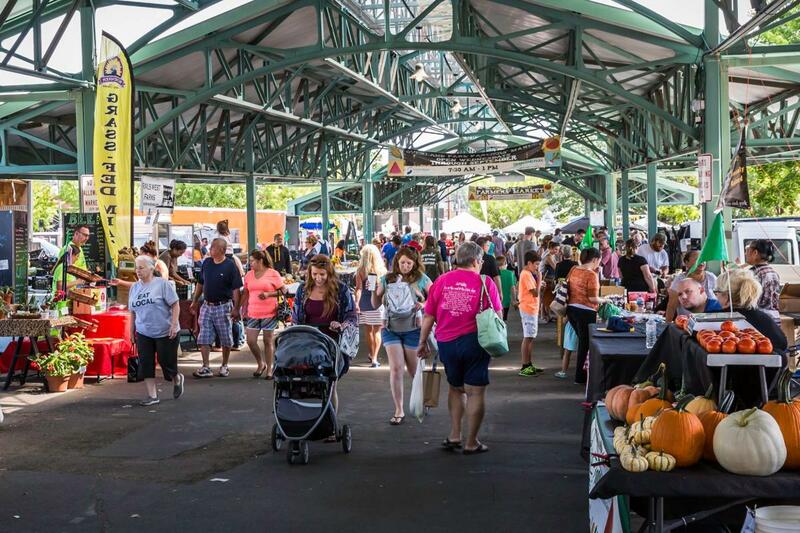 The Overland Park Farmers Market was rates the "Best Farmers Market in the State of Kansas" by both Tripping.com and Cooking Light Magazine in 2016.